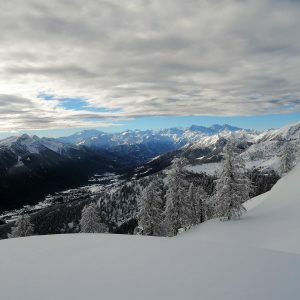 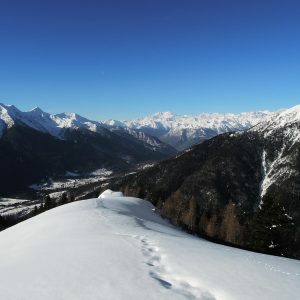 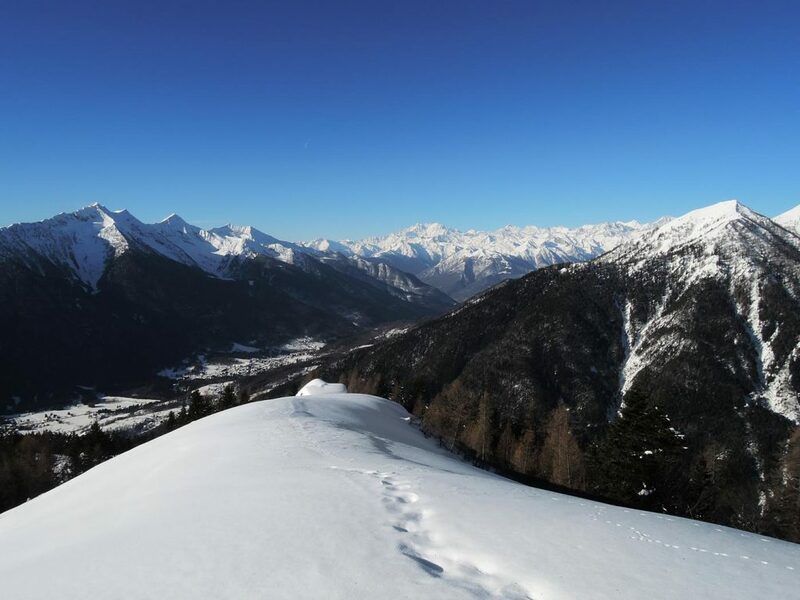 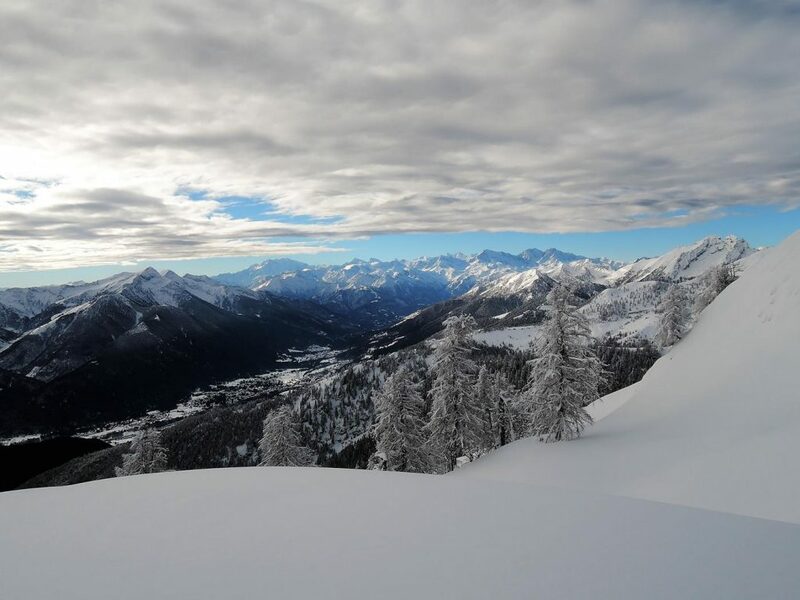 we are glad to present here some trails for snowshoeing in wintertime. 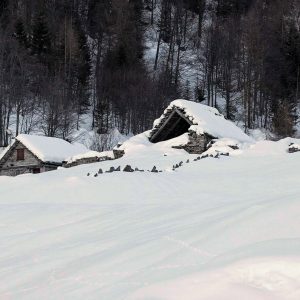 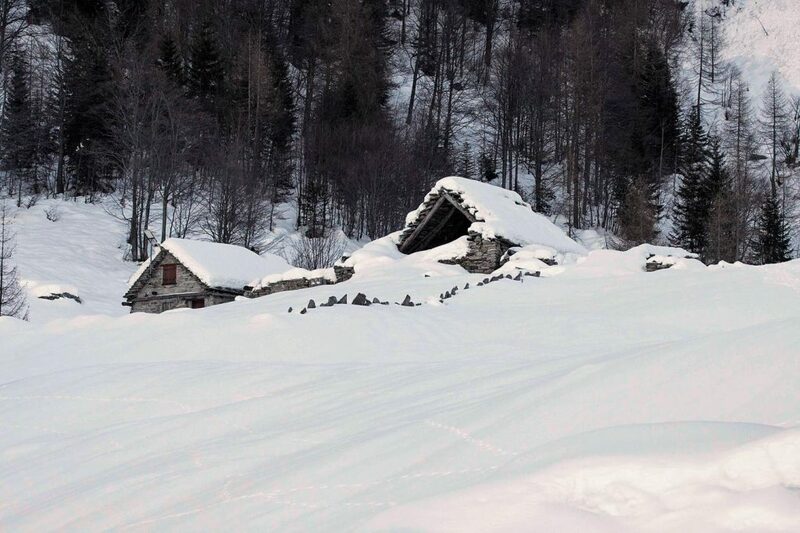 WARNING: for your safety check here the avalanche bulletin by ARPA Piemonte! 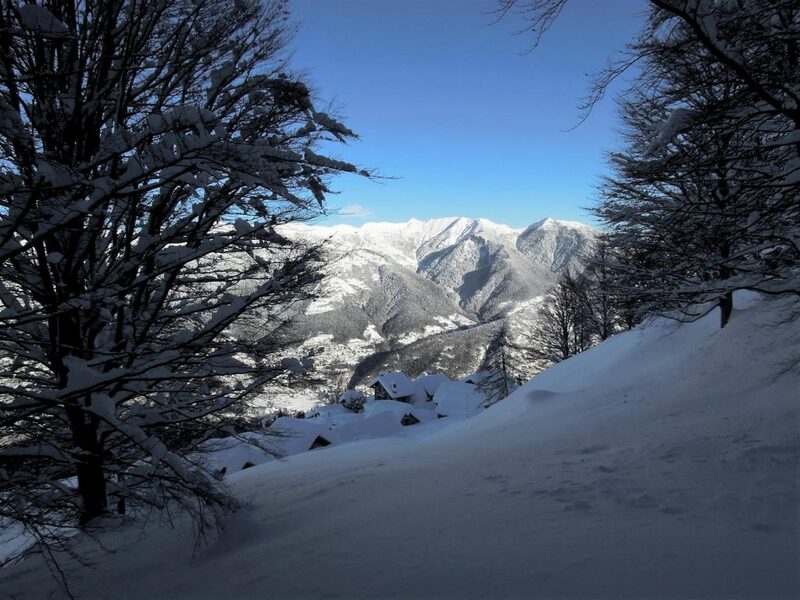 Discover the complete description proposed by the guides of CAI Vigezzo! 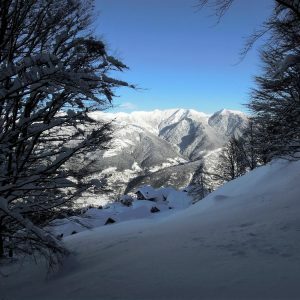 Discover the complete description proposed by the guides of CAI Vigezzo.